...recommends that school departments pool money to hire special education teachers and enact statewide diagnostic standards for special education. The report suggests the state standardize and consolidate aspects of contracts with teachers' unions. Education; the integrity of the GPA/EPS ratio. Protect the integrity of the system measuring the state's support for education by not allowing the state to artificially achieve a certain level of contribution by including the salaries and benefits of state employees in that measurement. 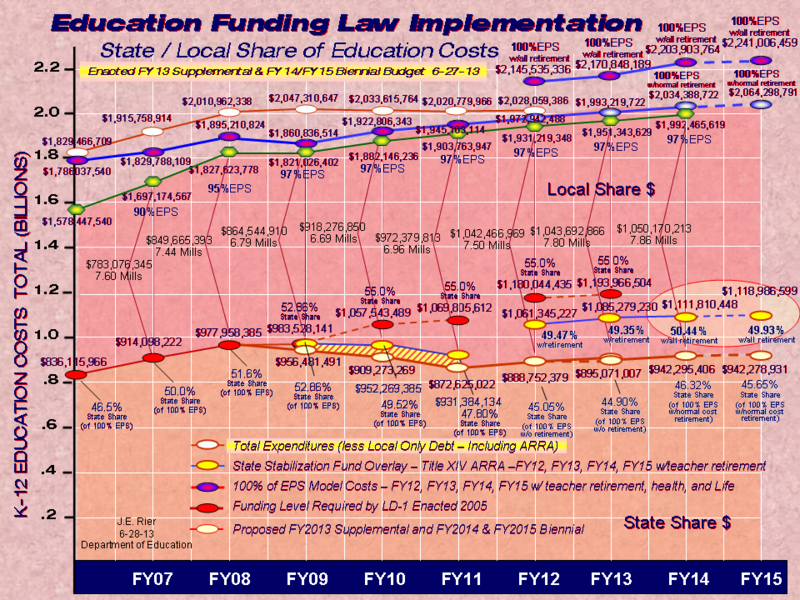 Education; repair the school consolidation system. Amend the school consolidation law, with particular focus on reconstructing the penalty system, as currently designed, into an incentive system. ...Many states already regionalize public safety, education and other municipal services at a county level. 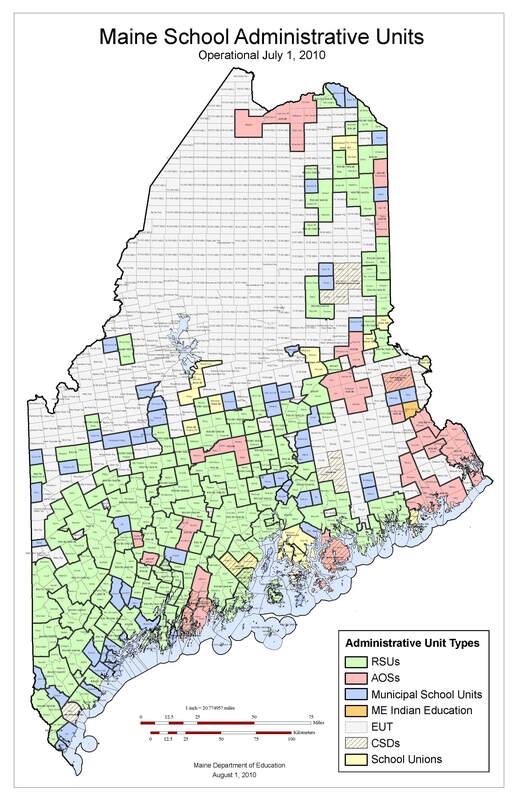 As an example, last year, Maine reduced its number of school districts from 290 to 80. In this supplemental budget, Ive made a specific proposal to the General Assembly to create a new, high-level Government Reform Commission to study the feasibility of consolidations and regionalization of services in our cities and towns - including public education.